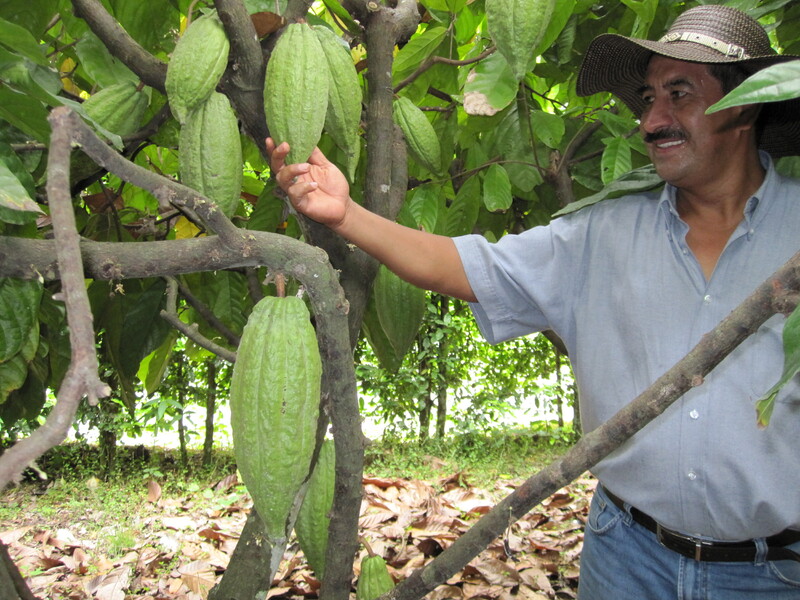 The World Cocoa Foundation was incorporated in 2000 when the board of directors and president of the U.S. Chocolate Manufacturers Association (CMA) and its separate non-profit research arm known as the American Cocoa Research Institute (ACRI acknowledged that a new model of collaboration was needed to assure a sustainable future for cocoa and the farmers whose livelihoods depend on the crop. The U.S. chocolate industry had worked together in an organized fashion since 1923 when CMA was founded. CMA was a traditional business association that had a primary purpose to serve manufacturers of cocoa and chocolate products by funding and administering research, promoting chocolate to media and consumers, and serving as an advocate before Congress and government agencies. In 1947, the Board of CMA formed ACRI, the major goal of which was to ensure an adequate supply of low cost, high quality cocoa for the chocolate manufacturers, and for public consumption. 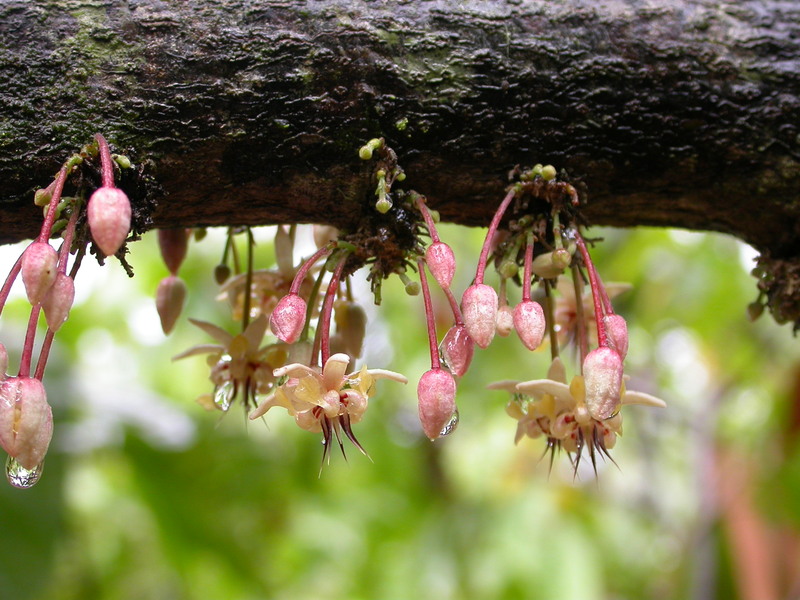 Collaboration with both public and private research organizations in the 1990s revealed that, without increased attention to how cocoa was grown and to the farmers whose livelihoods depended on a healthy cocoa crop, cocoa farming was not sustainable. Cocoa would become considerably less productive, and farmers would be forced to leave cocoa farming. To address this changing environment, CMA President Larry Graham proposed the formation of a foundation with a broader mission for educational and charitable purposes that could raise funds through contributions, grants and outside donors, allowing it to access larger networks of funders in the U.S. and internationally. 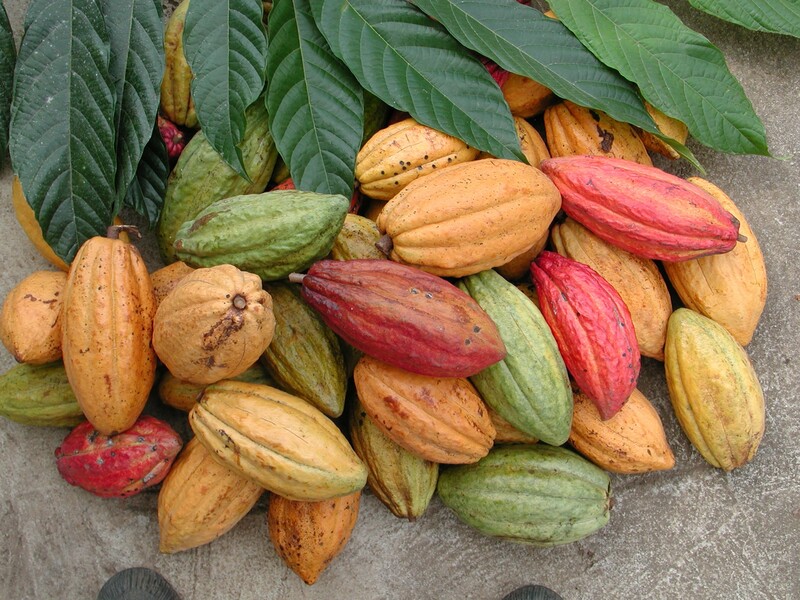 The CMA Board approved the plan and the International Cocoa Research and Education Foundation was formed in 1995. On August 14, 2000, it was formally renamed the World Cocoa Foundation (WCF), whose purpose was to support research and education programs related to cocoa agronomy and human safety and health issues in the agronomy of cocoa. 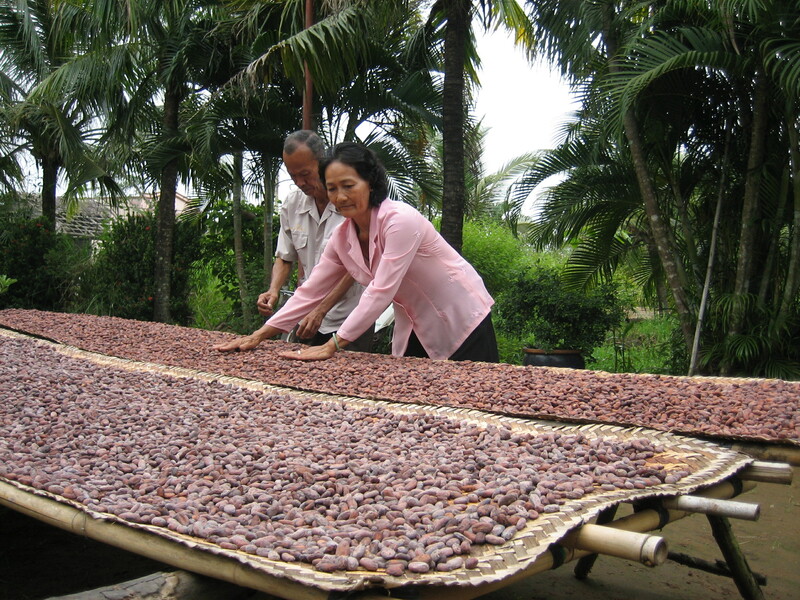 WCF was established a body distinct from research organizations such as ACRI, as well as cocoa research institutes in other countries. Bill Guyton, ACRI’s vice president for research and sustainable cocoa, was an agricultural economist with extensive experience working in agricultural development in Africa. He was named as WCF’s first executive director and was instrumental in developing and expanding WCF. In its early stages, WCF shared an office in the northern Virginia suburbs of Washington, D.C., with CMA and ACRI. CMA President Larry Graham, along with CMA and ACRI board members, also served as directors for the organization. By 2002, CMA and ACRI members and officers understood that WCF needed to become more independent to realize its goal of becoming a global entity, raising funds and diversifying industry support. ACRI would focus only on proprietary research while WCF would work to “take science into the field” and promote improved production efficiency and increased farmer yields, all in a sustainable, environmentally responsible manner. Bill Guyton became president of the newly independent organization and, in 2007, WCF, which then counted just over 60 member companies and organizations, moved its head offices to their present location in downtown Washington, D.C. During this period, WCF also played a prominent leadership role on behalf of the chocolate and cocoa industry on the issue of child labor in cocoa. In 2008, recognizing the changing structure of the industry, the Chocolate Manufacturers Association and ACRI were dissolved and absorbed into the National Confectioners Association’s Chocolate Council. The Chocolate Council advocates for U.S. chocolate users and manufacturers on issues related to chocolate and cocoa. A WCF representative serves as a liaison to the Chocolate Council. Beginning in 2009, WCF became more actively engaged in implementing large projects that leveraged the public-private partnership model, i.e., donor funding was leveraged to access member company funds to achieve greater reach and impact. These included activities funded by the Bill & Melinda Gates Foundation and increased funding from the U.S. Agency for International Development. 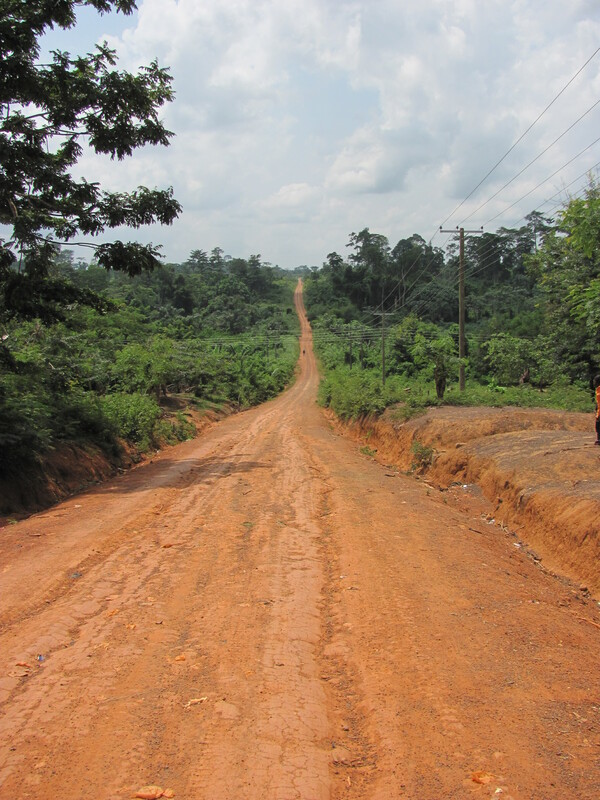 Program activities, carried out primarily in West Africa, as well as the Americas and Southeast Asia, have focused on increasing farm-level cocoa productivity and farmer incomes, strengthening cocoa-growing communities, addressing child labor, the environment, and scientific research and capacity building of cocoa research institutions. Experience gained from industry collaboration through these programs helped lay the groundwork for a stronger focus on pre-competitive collective action to tackle key sustainability challenges. 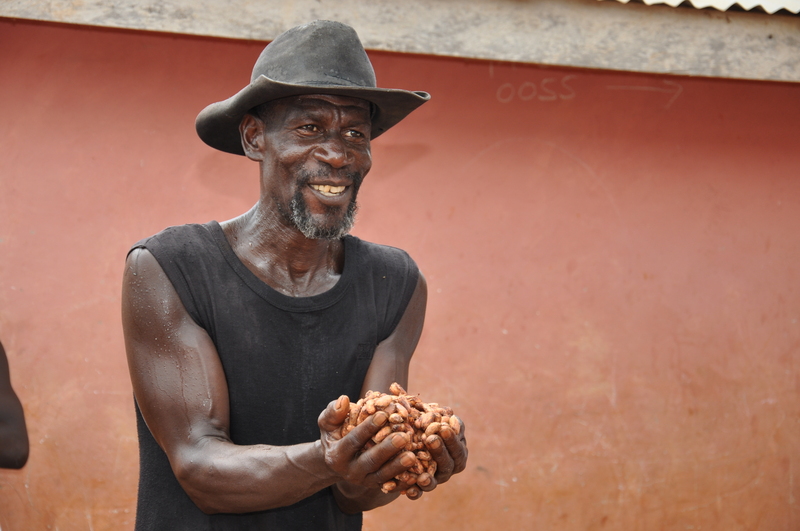 CocoaAction, launched in 2014 by nine leading chocolate and cocoa companies, is underpinned by a set of principles and actions designed to improve productivity and strengthen cocoa-growing communities in West Africa. 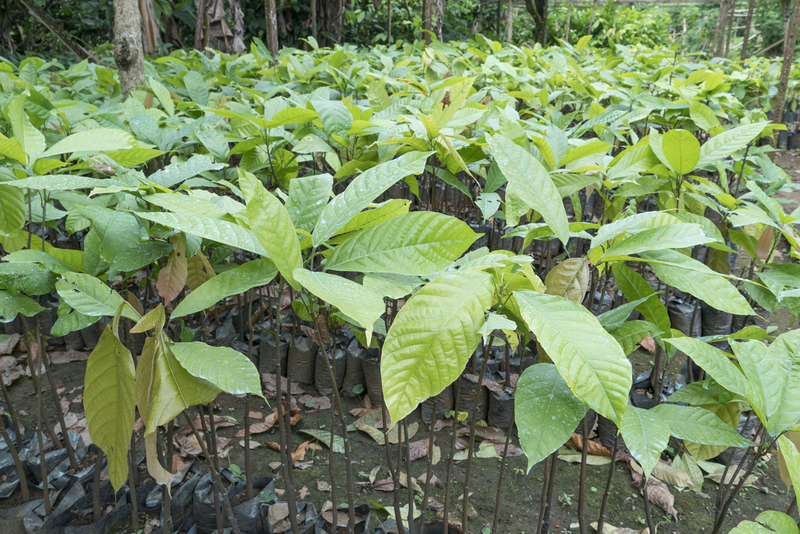 The Cocoa and Forests Initiative, launched in 2017 by more than 25 companies, is a joint partnership with governments to end deforestation in the cocoa sector. Bill Guyton resigned in December 2015 and Richard Scobey was appointed as the new President in July 2016. 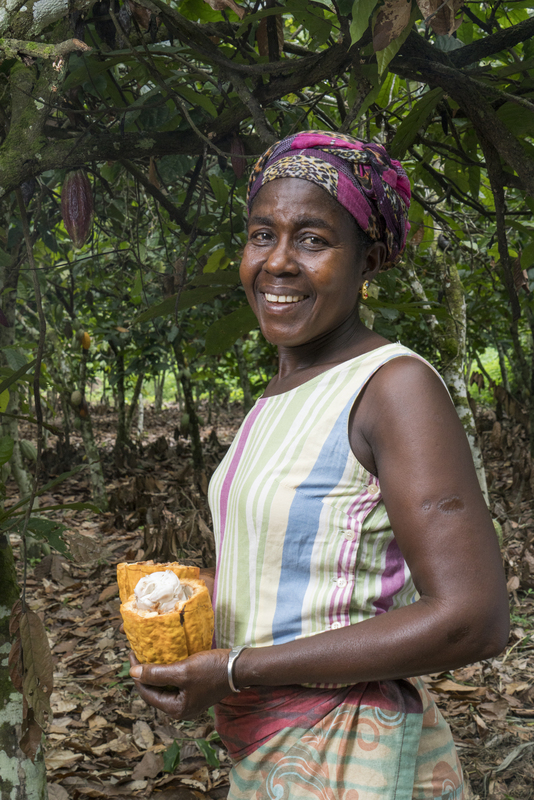 In 2017, WCF, whose membership had grown to include more than 100 members, debuted a new vision statement: A sustainable and thriving cocoa sector – where farmers prosper, cocoa-growing communities are empowered, human rights are respected, and the environment is conserved.